When providing services to our customers, TSCNET strongly relies on the quality of the input data. 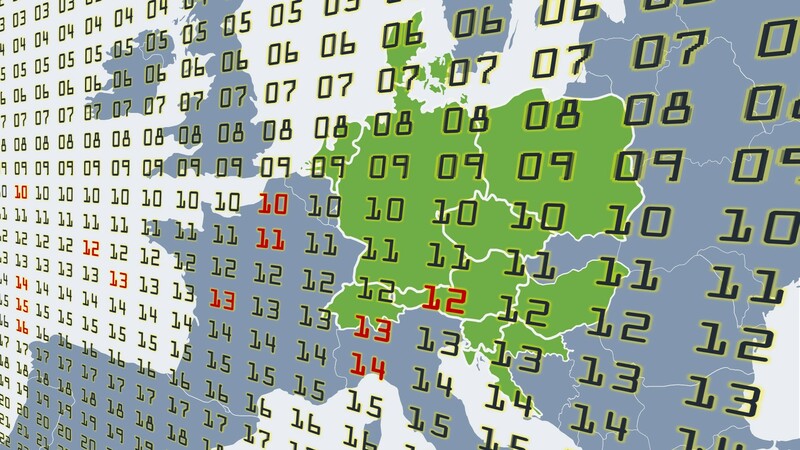 The data comes from different providers, gets created by different tools, and contains vast quantities of information about the European electricity grid. Monitoring and understanding this data is a key to success. 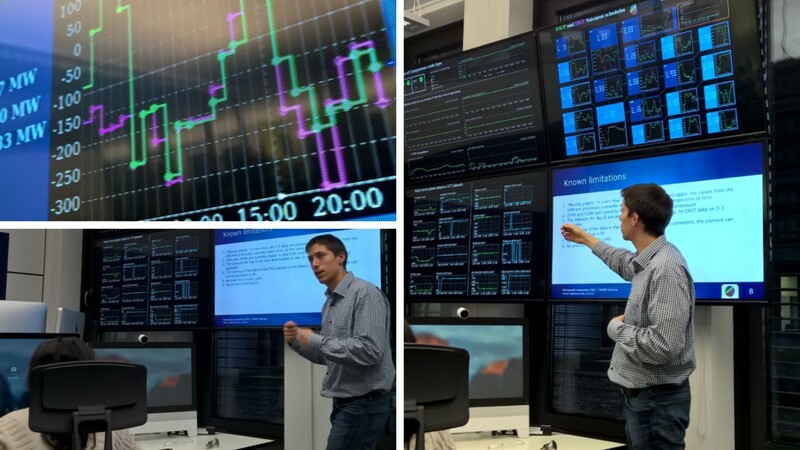 TSCNET finished off a project to process and visualise this set of data more effectively using OSIsoft’s PI System, an application software for real-time data management that is already used by several European transmission system operators (TSOs). Together with OSIsoft engineers, we configured the system to process the input datasets of the security assessment service securely and store them in a well-structured database. 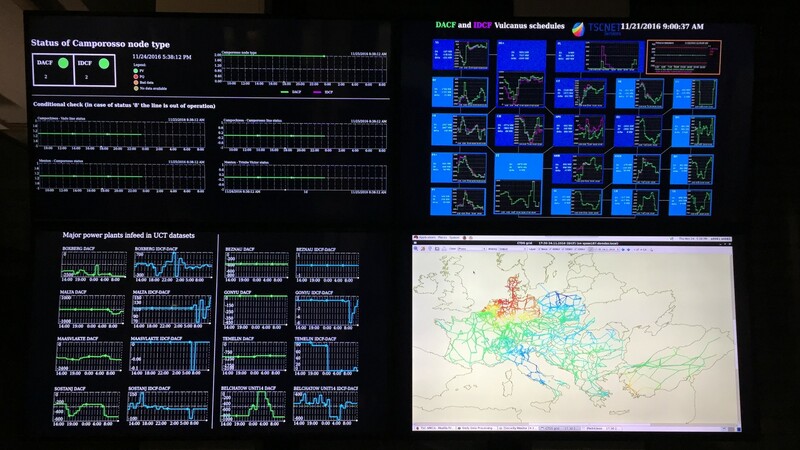 Using the flexible web-based tool for visualisation and four large wall-mounted digital screens, we create a permanent dynamic dashboard for the TSC Operators, to always have a clear overview about the status of the input data, and to get an immediate notification if a predefined set of discrepancy in the data is observed. 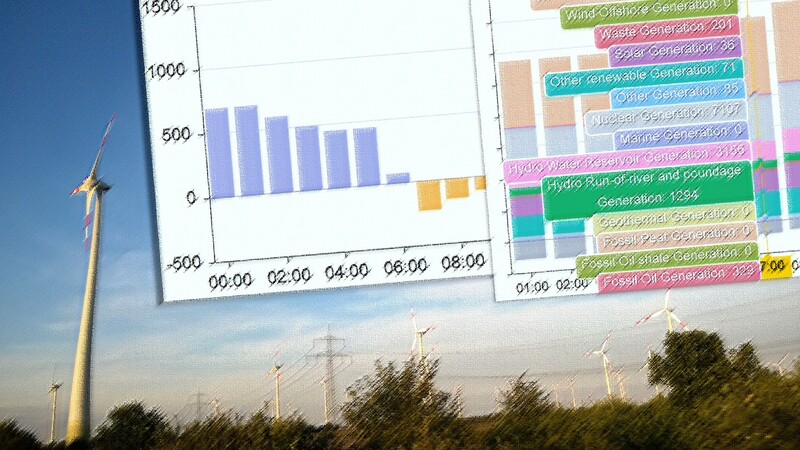 The dashbord combines operational data with graphics and core information about grid parameters. For now, our tool comprises data about the status of the generation nodes, the transformers and the transmission lines, and the tap position of the phase-shifting transformer (PSTs). A next step is increasing the tool’s scope by additional services, such as capacity calculation, and including the security assessment results. TSCNET provides data solutions that allow transmission system operators (TSOs) of neighbouring networks to decide upon boosting security by requesting certain power stations curb or ramp-up power. For instance, lignite power plants may have to axe output when the wind is blowing heavily and demand is low due to bank holidays. Our experts also moderate the discussions and decision-making processes about remedial actions to avert congestions, and they will guide grid operators to settle the costs of multinational remedial actions and to ensure that power plants are fairly compensated. Since 1 September 2015, TSCNET is charged with providing cost sharing calculations based on the new “Agreement on Intermediate Phase of Multilateral Remedial Actions within TSC” and a specifically created cost sharing key called “Single-tie-line decomposition”. Since then, our experts already calculated more than 520 hourly timestamps at which Multilateral Remedial Actions with three or even more TSC TSOs were activated. Computing is extremely sophisticated and time-consuming, and great strides with respect to process development and TSO cooperation in general. Congratulations to all parties envolved! The “Renewable Energy Capacity Statistics 2015” contains a lot of details on renewable energy capacity and use worldwide. 2014 was a record year for the renewable power sector with 133GW of net additions. China accounts for 26% of the global total of hydropower capacity and even 31% of the global total of wind capacity installed at the end of 2014. With 38.2GW Germany is the country with the highest installed solar capacity (21% of the global total of 179.6 GW). 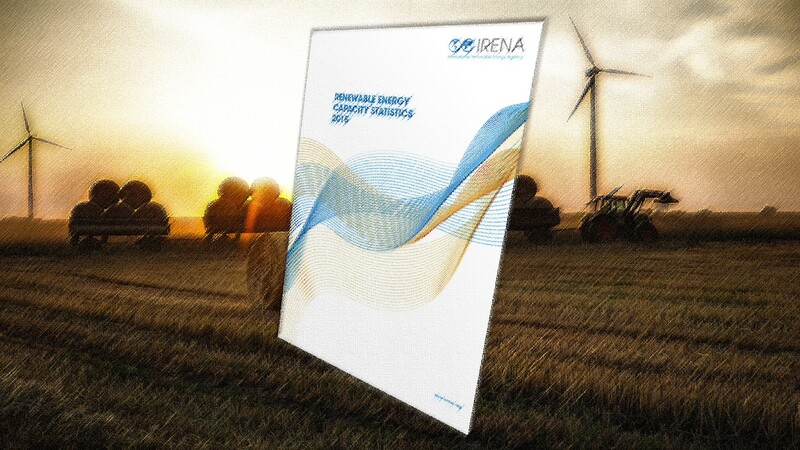 The report is released by the International Renewable Energy Agency (IRENA), an intergovernmental organisation to promote adoption and sustainable use of renewable energy. In accordance with Regulation (EU) No 543/2013 on the submission and publication of data in electricity markets, the new ENTSO-E Transparency Platform started today. 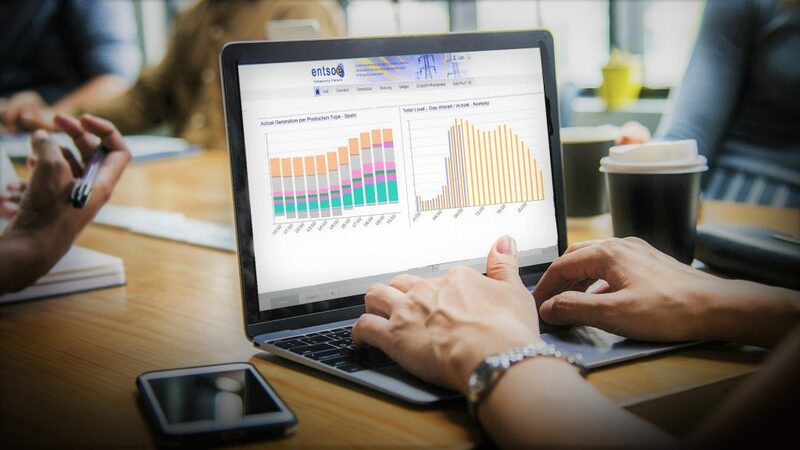 The microsite gives fundamental information related to generation, load, transmission, and electricity balancing submitted by the transmission system operators (TSOs).